Sammy the Volga is ready to be primed. They have the body work done and are basically finished putting her back together. It has new front doors from another Volga and the rear doors are being skinned with new metal. The other donation Volga is a sedan, thus the rear doors do not fit our station wagon. But that is okay! Maybe we will see it painted Friday and next week we can leave for Moscow and get Boza taken care of? 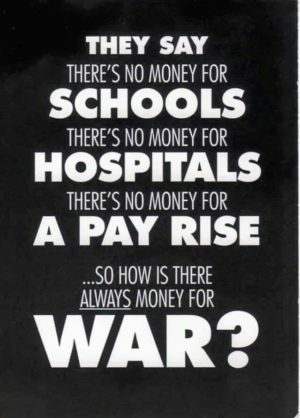 Answer me this; Is America at war with itself? Seems I was far from alone in my meanderings about the 4th of July! As important as natural resources are? Why the hell do countries sell them to everyone else and not utilize them for their own people. Yes Russia included…. Just like the US fracking bull#$%^. What is the deal with trying to send very limited resources out of America and deplete the supply there? Russia the same thing to you! Does anyone stop and contemplate?